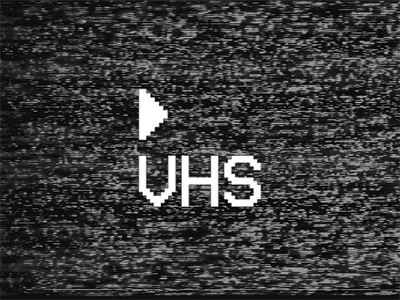 Vhs is an uninterrupted stream of YouTube(TM) videos, a visual overdose of creative and original content crossing all genres and times. It is programmed by us for you. Please get in touch, more is coming! - For /ios /android /chrome /desktop. - Follow us on /facebook.